Deborah Smithey, CPM, attends homebirths in southwest Missouri and occasionally in extreme southeastern Kansas. Prenatal checkups are at her office in Springfield, Missouri. She has been happily married for over 25 years and has three children, all born at home and graduated from their homeschool high school. 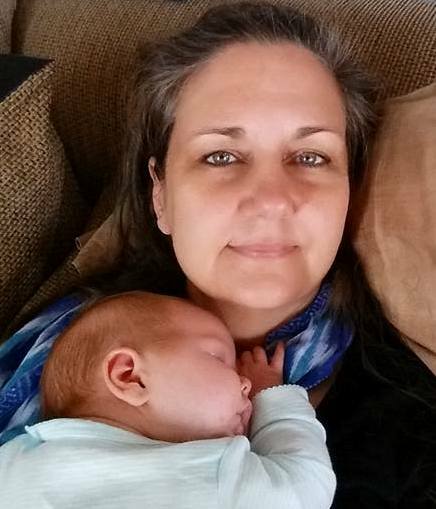 Deborah recently attended the homebirth of her first grandchild! Baby Moon Midwifery Service, LLC. Although we have no KMA midwives that live in this region, we have several that are willing to travel to serve you. Please consider the following midwives.